A landing page is effectively the very first website that a user sees when he or she visits your website. This page has a massive impact in terms of what the users does next - i.e. does the users stay on the website and explore further, or does the user simply leave the website. The most effective landing pages are kept simple and yet engaging, and they provide good, relevant content with clear call to action (CTA) information and links which go into the deeper parts of your website. They are easy to read and have clearly sign posted content. It is always important to test a landing page and in order to do this, it is importance to understand exactly what your audience is looking for. Once you know what they are looking for, you can then determine how well and effective your landing page is, and whether it is providing a necessary call to action to your users. Cartoozo’s team of specialists provide comprehensive landing page analysis to ensure your website is at the optimal level and also identifies any weak points of your landing page. 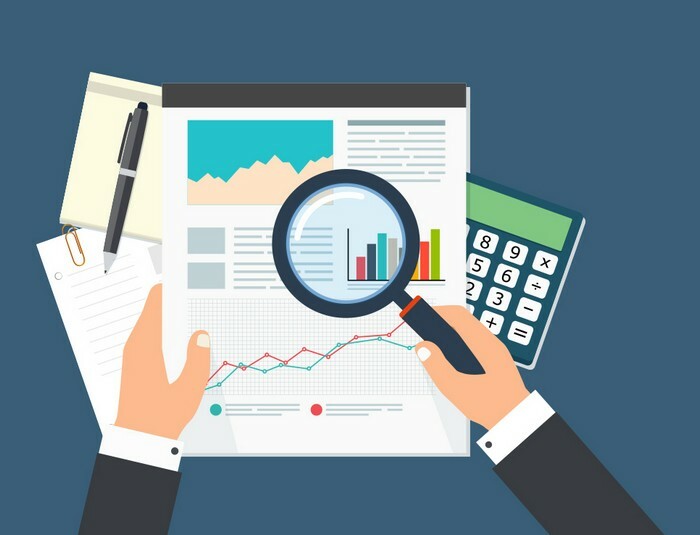 In addition to identifying any work or concerned areas, Cartoozo’s team of specialists also employ A/B split and multivariate testing techniques which will also check and examine the level of performance of each element on that specific landing page. We are then able to see what is working well and what is not. The A/B split testing works over two versions of your landing pages in parallel - so, the original version of the landing page and a second different version of that landing page with amendments made. Using this, we can see which landing page converts better and which one to use moving forward. The multivariate testing is a more technical way of split testing on landing pages, and essentially allows our team to test multiple variations within a landing page at the same time. So, by this we mean - moving the text around, changing text colour, adding and moving pictures around, changing your copy and so forth. When running the tests, we use analytics software for example Google Analytics. By using this, we are able to pinpoint any pages that are under performing and check which elements are more effective than others. This means that we are able to see what is working and ensure that your website is performing to its optimal level, so you get more users and you convert more users into customers. Contact Us for FREE Website Quote.